Greenbrier State Park is a multi-use park located on South Mountain with plenty of recreational opportunities. 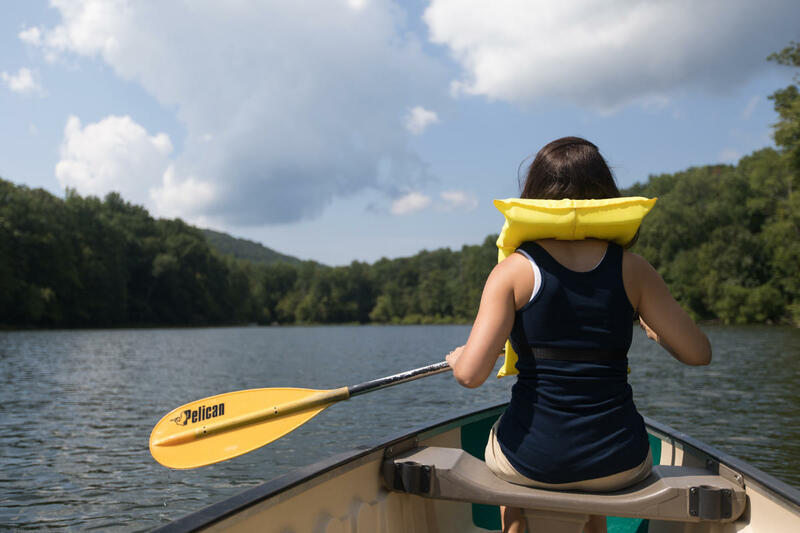 The 42-acre man-made Greenbrier Lake and beach draw many visitors who enjoy canoeing, hiking, picnicking, fishing and hunting. The lake is stocked with trout, largemouth bass and bluegill. A wide variety of birds, animals, fish, turtles, frogs and snakes can also be found in the park. Visitors can also spot many different species of wildflowers and trees. Picnic tables, grills and playgrounds are available in the day-use area. Four lakefront gazebos are available for rent. A visitor center is open year-round and a nature center near the lake is open during the summer. A campground is also available. 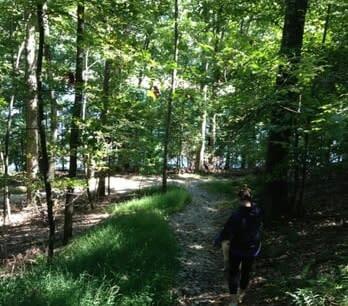 A connector trail to the Appalachian Trail is located in the park. 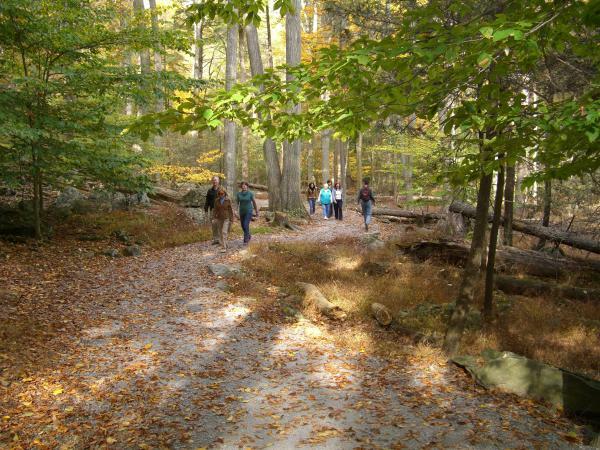 Hiking trails meander through a variety of wildlife habitats and afford a view of the area&apos;s geological history.